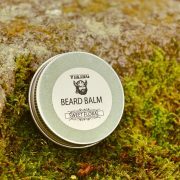 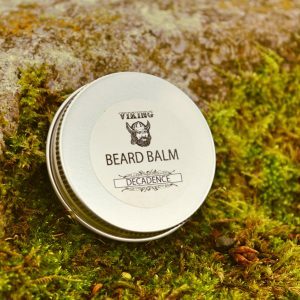 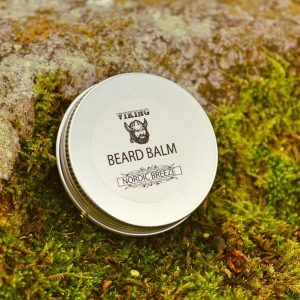 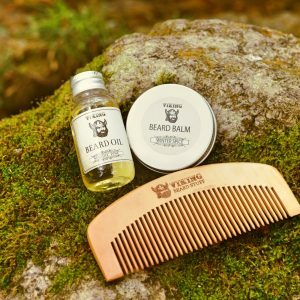 Viking Beard Stuff - Beard Oils, Balms, Shampoo and Everything Male Grooming! 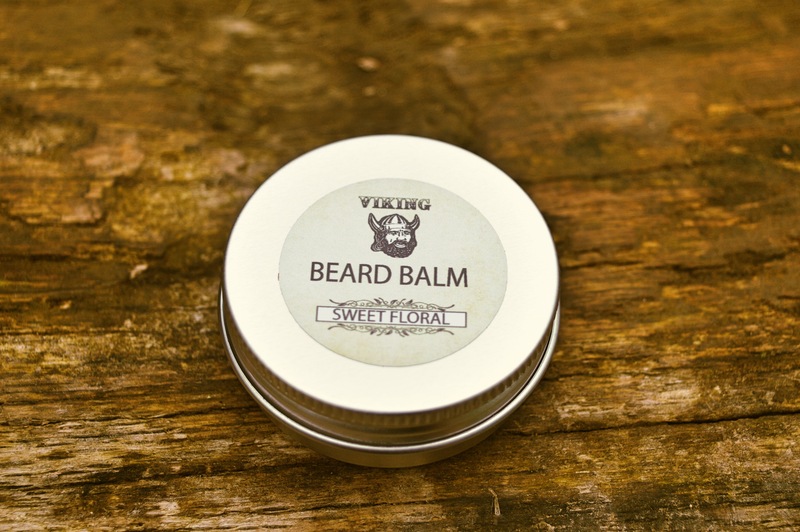 SWEET FLORAL is a blend of herbal, sweet woody and floral scents. There is the sweet smell of Spearmint and Sweet Orange giving a fresh clean citrus like aroma. 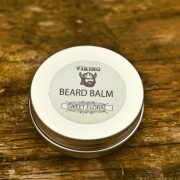 They are combined with the deep, almost musk like floral intensity of Neroli. The Perfect Manly Scent with added for a war-hungry Viking! 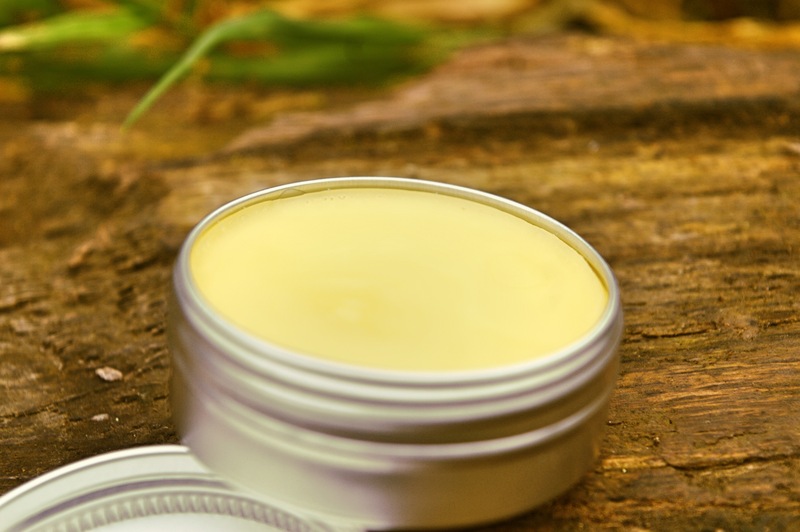 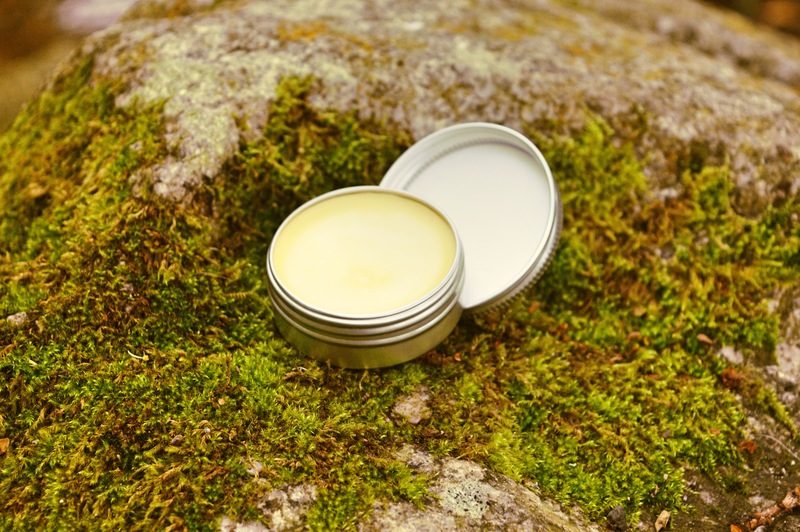 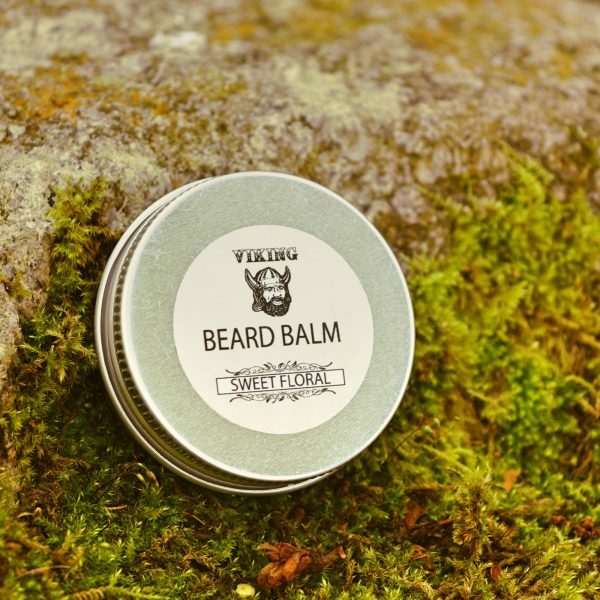 Our Beard Balms combine a blend of pure Beeswax, Solid Coconut Oil and Sweet Almond Oil. 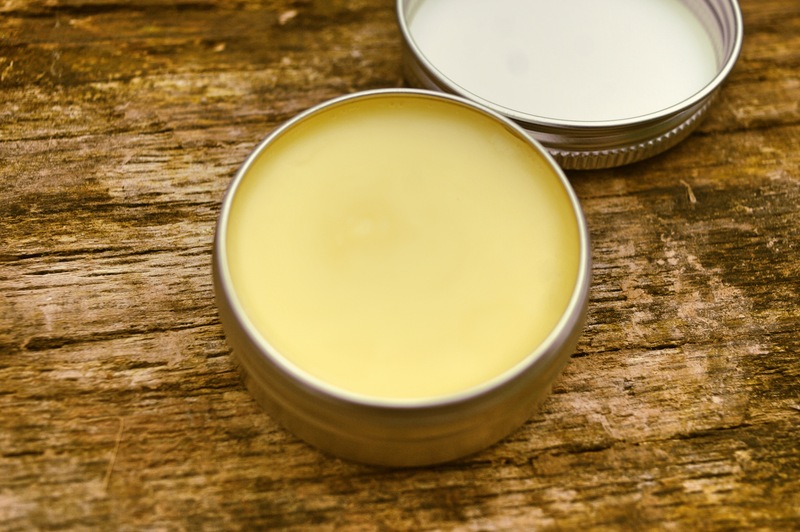 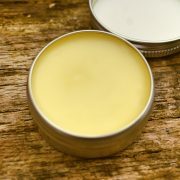 Beeswax helps keep skin tender and creates a barrier against the outside world. 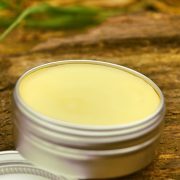 Coconut Oil moisturizes hair and skin, eliminates beard-druff, helps repair damaged hair and is even beneficial for patchy hair or baldness. 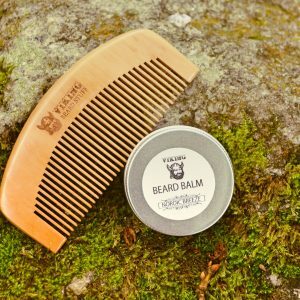 Sweet Almond softens and conditions your beard hair as well as the skin beneath, which is the foundation of the beard. 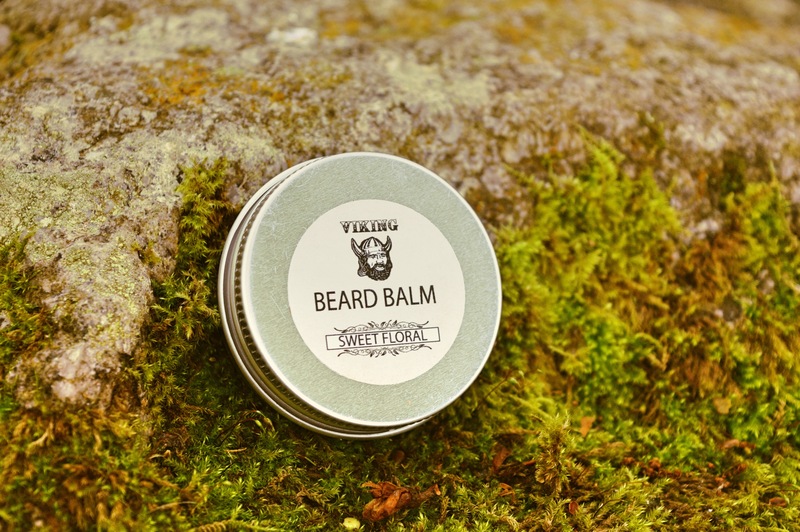 It also helps protect against the dreaded ‘beard-itch’ and eliminates dry skin. 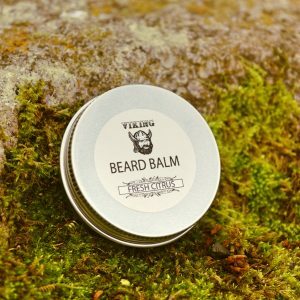 We carefully create all our products by hand in small batches, grinding down natural materials and oils in traditional Viking ways. 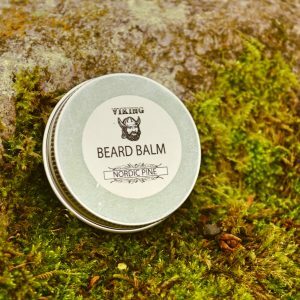 We take time picking only the best natural ingredients for their nourishing and healing properties, selected to help repair dry and damaged beards and the skin beneath. 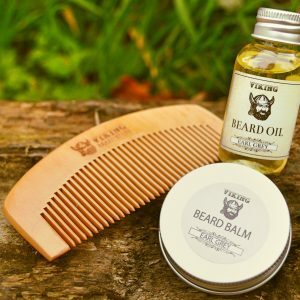 Our products fight bacteria, moisturise and ensure your beard is protected against harsh elements that the Vikings would often come up against. 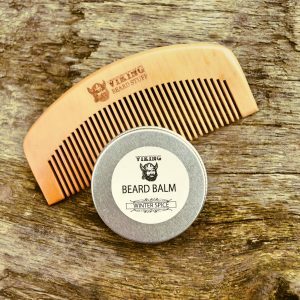 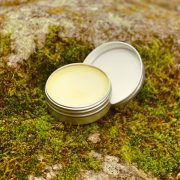 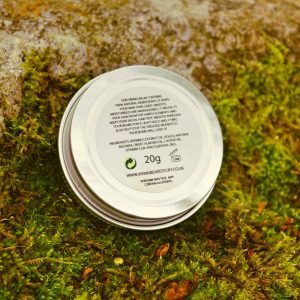 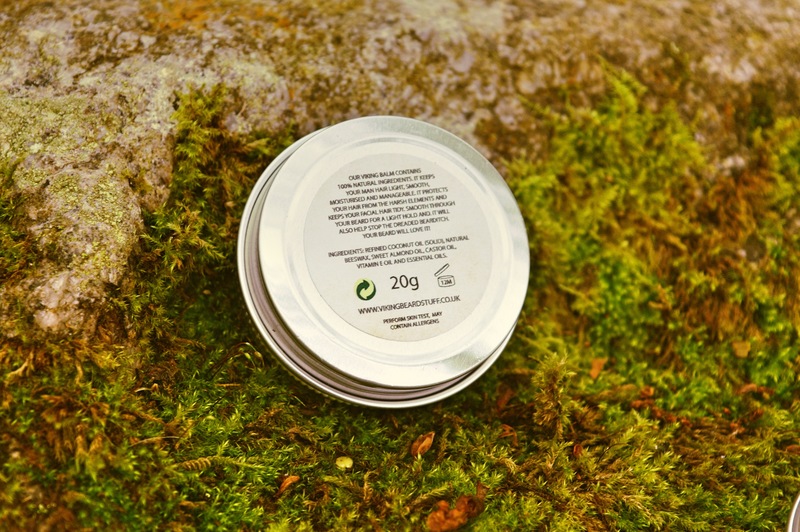 How to Use: Scoops out a small amount of Balm and rub between your hands or fingertips and smooth through your beard to provide a light hold. Helps keep your beard styled and give a natural shine and healthy look.